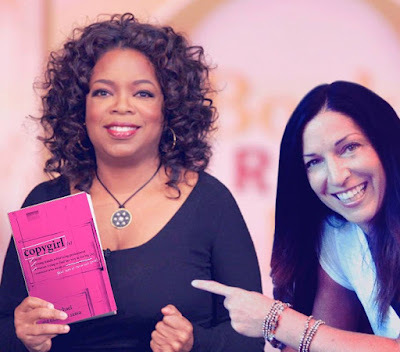 "Hey girls! 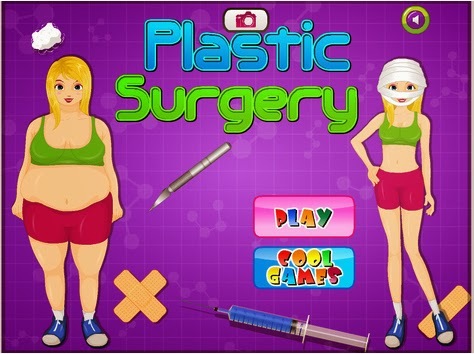 How would you like to play DIY Doctor and perform liposuction right from the comfort of your own living room?" Does anyone need further proof that the apocalypse is upon us? 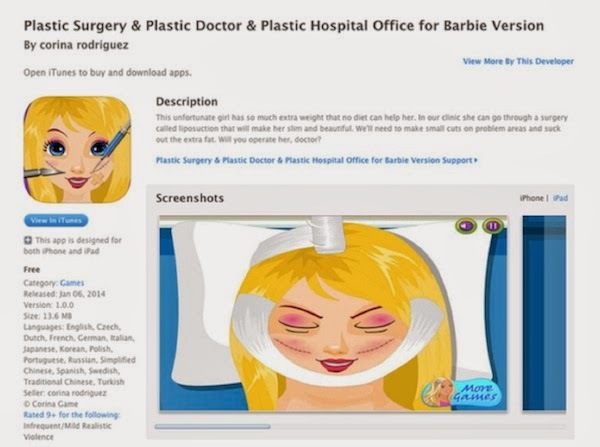 Plastic Surgery for Barbie is one version of a REAL App for girls 9 and up (available on iTunes and Google Play up until a few weeks ago), that invited young ladies to perform virtual plastic surgery. Thanks to a twitter campaign launched by women's rights group Everyday Sexism, the app was pulled from both iTunes and Google Play after tons of complaints. But I did a little poking around on the world wide web and found that you can still download a version of the game for Android here and elsewhere in the world if you know where to look. Incidentally, it seems the games developer is a woman. Why anyone not from Hades would create such a game for young girls is beyond me. 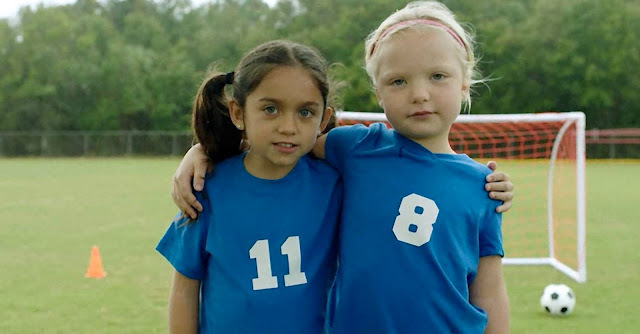 Now, I am all for encouraging our daughters to be doctors, but teaching them that extra body fat is something that must be sucked out seems like a lesson that can wait until after they're grown and done having kids of their own. (Yes, folks, that's sarcasm you smell). It's bad enough we've got 9 year-olds begging for belly button rings and cell phones. 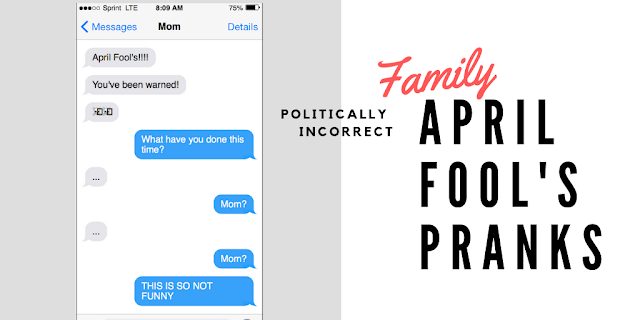 Can apps like Bulimia Betty and Toddlers Turning Tricks be far behind?